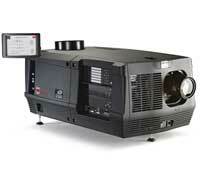 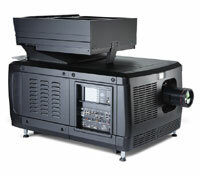 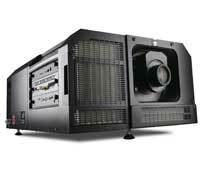 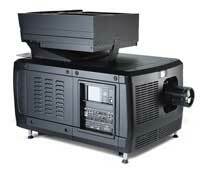 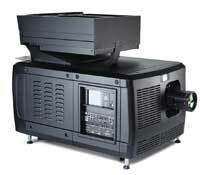 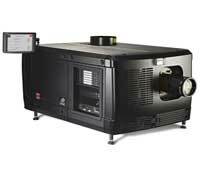 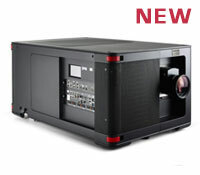 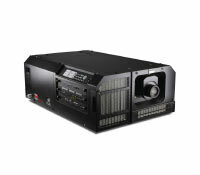 Digital Cinema is one of Barco’s key areas and Sound Associates are proud to have been Barco’s UK partner since the launch of their first digital projector - the DP100. Barco are experts in visualization products – they design, develop and manufacture products for control rooms, defence & aerospace, healthcare, media & entertainment and simulation & virtual reality. Active in over 90 countries with manufacturing in Europe, North America and Asia Pacific. 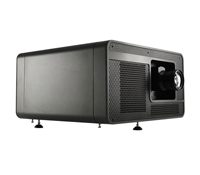 Alongside their digital projectors, Barco also offer scalers and display products and have recently introduced the Auro immersive sound system for cinemas. 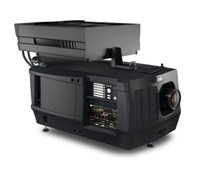 Sound Associates engineers have full training on Barco projectors covering installation and service and support and, in addition, a number of engineers are also authorised to install the Barco DZine display range.